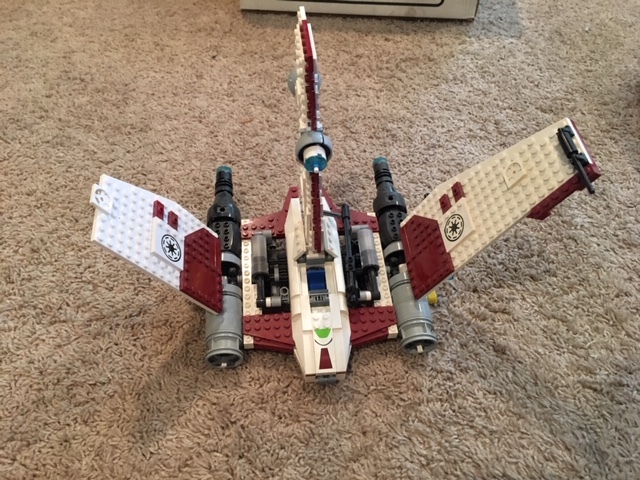 I recently bought a big box of LEGO that have some broken LEGO Star Wars sets and I need help identifying them. Some are fairly complete and some are just pieces. The first 2 are almost complete so it should not be too hard to identify. For the rest, I pulled out the pieces that I thought would be easiest to identify and will post them in separate questions. Thanks for any help you can provide! 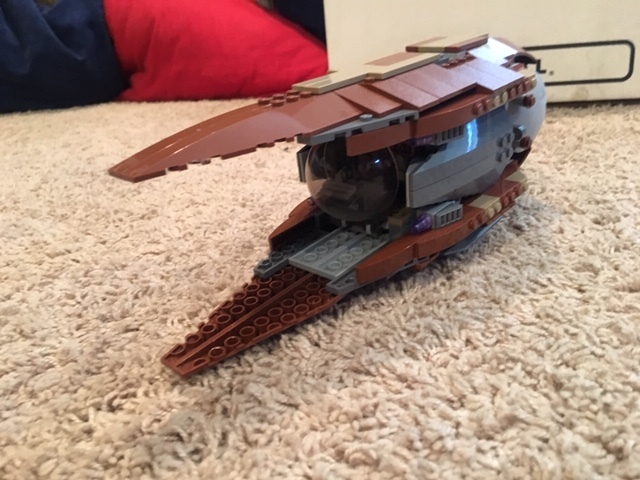 This one appears to be a Wookiee ship. The first one is the 7674-1 V-19 Torrent. 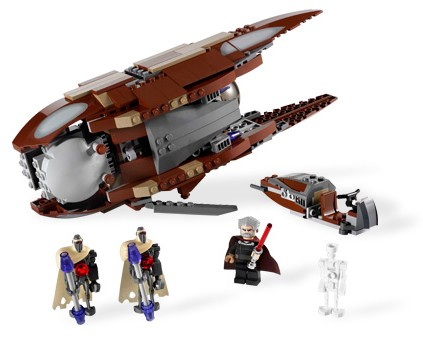 And the second one is 7752-1 Count Dooku's Solar Sailer. 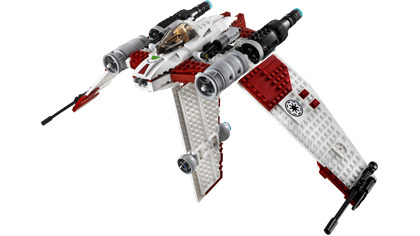 How should I go about selling a large number of unsorted LEGO sets?